Ordering the right Clear View defroster is EASY! Follow the steps below to select the perfect Clear View II defroster for your window. Take a good look at the window to establish the defroster area. The defroster area should have about 1.5 inches (4cm) clearance from the edges of the window on all sides. The elements do not need to completely fill the window to be effective. 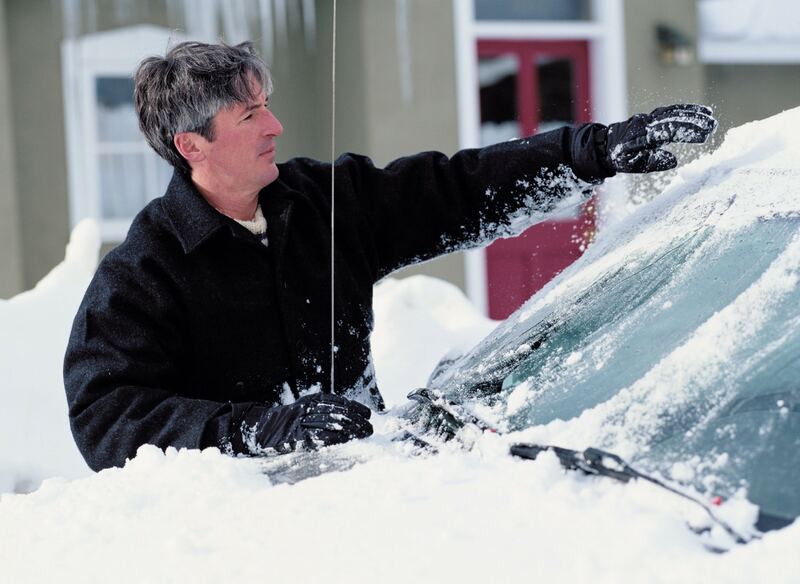 Measure the defroster area in height and length. Accuracy counts in this step. Example: This defroster area is 19 inches (48cm) in height (top/bottom) and 47 inches (119cm) in length (left/right). Click the defroster height that is the same or less (top-to-bottom) than what was measured in Step 2. Example: The defroster height is 19 inches (48cm) so select a defroster height 19 inches or less from the guide below. All the Clear View defrosters available in this height will be shown. Once you have the right height choose a defroster length that can be trimmed to length for a custom fit. Example: The defroster area length is 47 inches (119cm) so select a defroster with a minimum length shorter and a maximum length longer than 47 inches. Ordering Tips! Accurately measure the defroster area. The defroster height (top-to-bottom) is fixed by the number of grid lines and cannot be changed. The defroster length (side-to-side) is trimmed to size within the defroster’s maximum and minimum length during installation. The 2609, 2612 and 2616 defrosters are available. See the Clear View Legacy Defrosters.